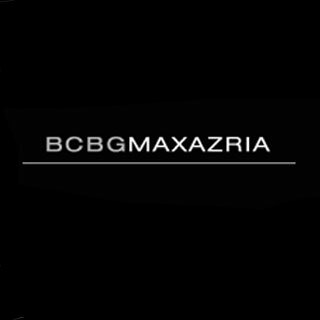 BCBG Internship Recruiter Vince Duran will be visiting on April 26th and April 27th and interviewing candidates for FALL and SPRING (no Summer) full-time internships across all divisions with emphasis on Textiles, Apparel and Accessories. This is a fantastic opportunity to engage with the BCBG design team and learn hands on while supporting the team. In exchange, the combination of industry experience and resume building potential is invaluable. All internships are based in Los Angeles with flexible start and end dates. There are approximately 8-10 positions available. While interning, completing LA courses or other FSH courses Online is encouraged. Interviews: Monday, April 26th and Tuesday, April 27th (30 minute interviews running 9:00- 5pm). They will take place in the 79 New Montgomery Conference Room. Online Students: Please contact Iliana Rickett, iricketts@academyart.edu (415.618.3886) to schedule an interview time no later than April 19th , 5 p.m.